Is Your Son or Daughter Being Tutored by Amphetamines? It's ten o'clock and your kids are studying—are they on amphetamines? "Does your high school student study late into the night so he or she can get stellar grades? Is he or she studying history, math and chemistry past your bedtime hour? 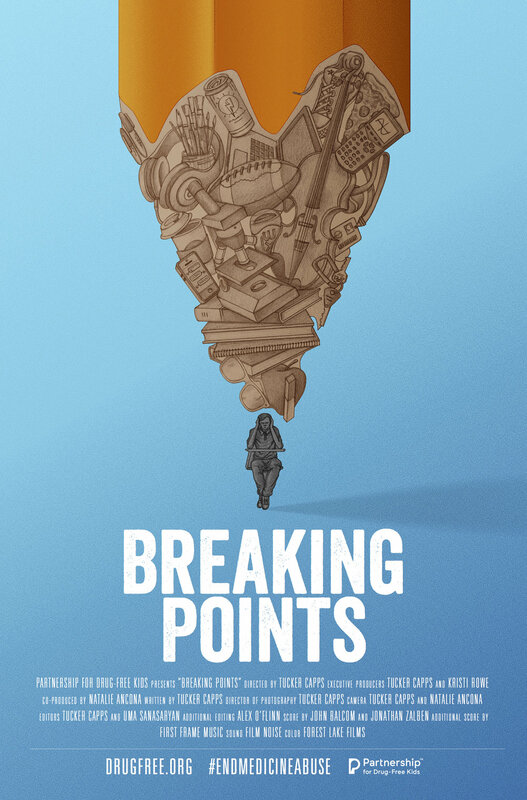 These are some of the grim facts that served as an impetus for drugfree.org to produce the short film documentary, Breaking Points http://www.drugfree.org/breakingpoints/. . .